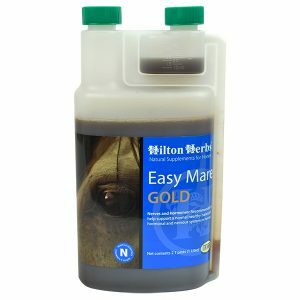 Hilton Herbs Milk Thistle Plus Gold – Rich concentrated plant tinctures for use when quick absorption is required. 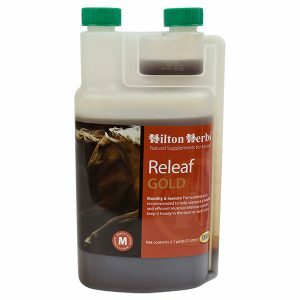 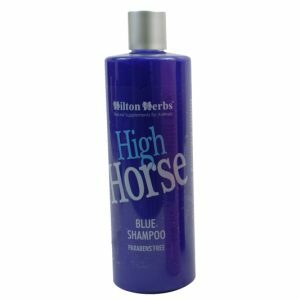 Hilton herbs’ liquid formulation will help support your horses liver and kidney function. 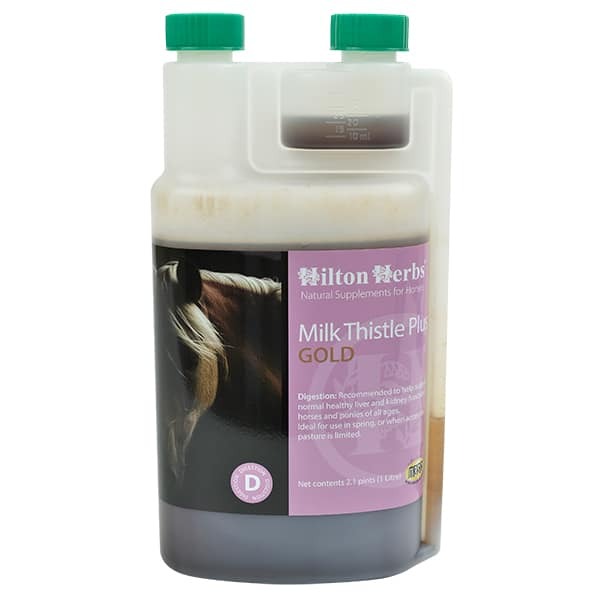 Hilton Herbs Milk Thistle Plus Gold is ideal for use in the spring, when access to pasture is restricted, or routinely in conjunction with worming programs. 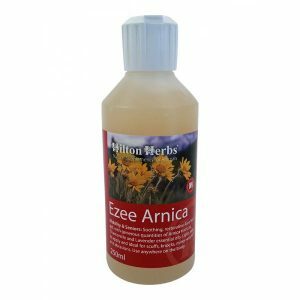 Hilton Herbs Milk Thistle Plus Gold Contains: 1:3 tinctures of – Milk Thistle seed, Dandelion root, Burdock root, Cleaver herb, Nettle leaf, Liquorice root, Dandelion leaf with Apple Cider Vinegar & Honey.